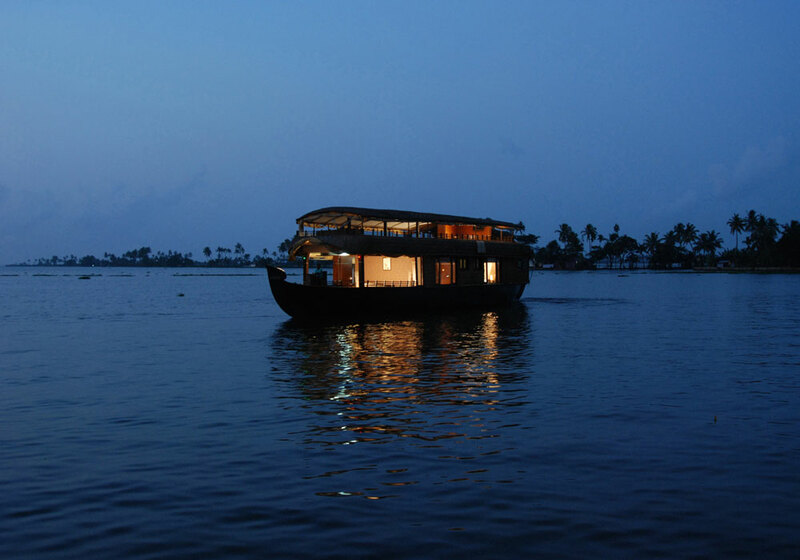 A trip to God’s own Country, Kerala is incomplete without exploring its deep backwaters in luxury houseboats. 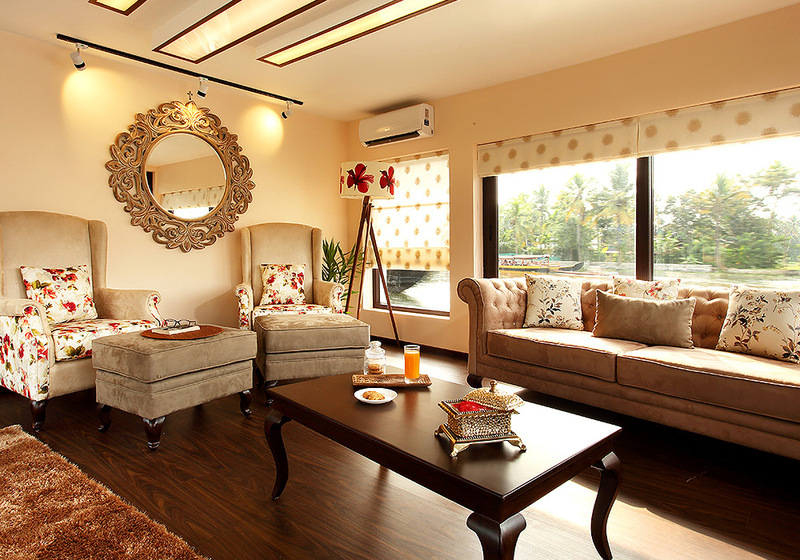 You can find plenty of houseboats in Alleppey, but choose the ones with the best amenities. 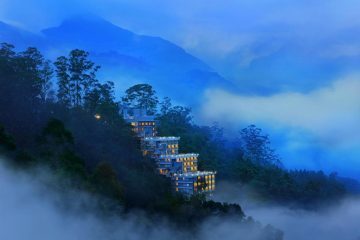 While it is not often that you visit God’s Own Country, plan a trip that will remain etched in your memory forever. Choose a trusted trip organizer such as Spice Routes luxury cruises and plan your trip. Get aboard luxury houseboats in Allepey offering state-of-the-art amenities. The houseboats have large interior space with sun decks, living rooms, dining rooms, bedrooms and even kitchens. You can sprawl in comfort in the luxurious interiors. The houseboat offers you all the amenities such as living rooms, upper deck dining rooms, bedroom with Jacuzzi, sun deck, mini bar etc. 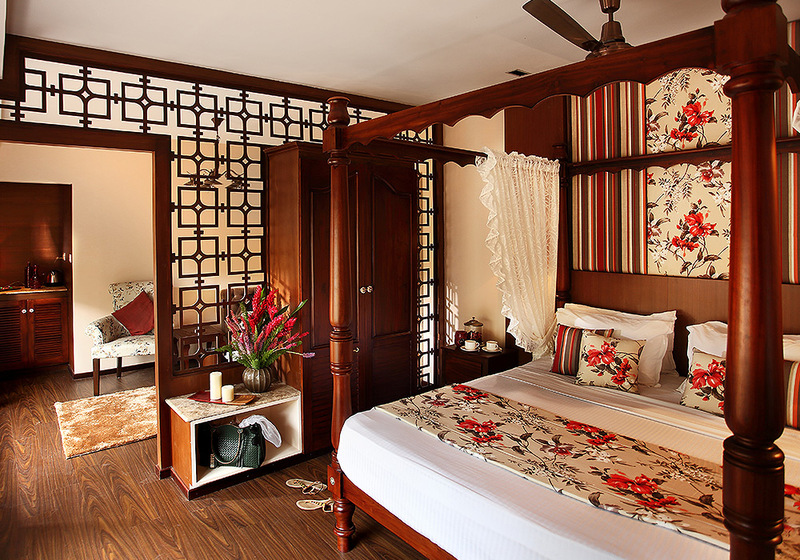 The luxuriant houseboats have 3 spacious, air-conditioned rooms with well –designed interiors. Find absolute comforts in these premier houseboats. Find two air-conditioned spacious rooms in the houseboat to relax and enjoy the spectacular view of the backwaters and its peripheral areas. Here is a houseboat with 5-star facilities. Enjoy gliding on the backwaters in the compelling ambience of the furnished houseboats. Tamarind is a super luxury houseboat for tourists and honeymooners alike. You can opt for the honeymoon houseboat packages in Allepey and glide through the backwaters easily. 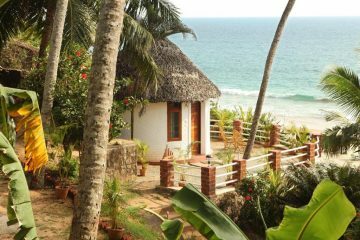 Enjoy a wonderful experience with your spouse as the cozy and luxuriant houseboats carry you smoothly along the deep backwaters. You can find all the required amenities inside the houseboat. 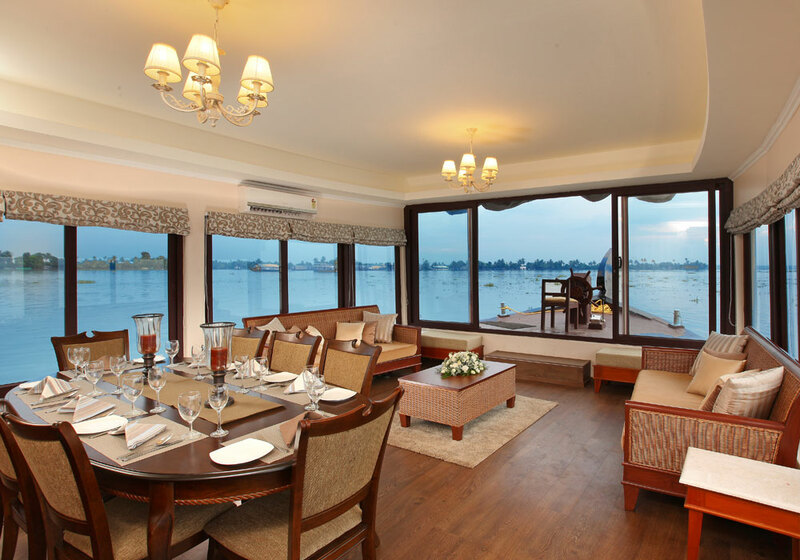 Be settled comfortable and enjoy the picturesque view of the backwater stretch and its verdant shores. All these premier houseboats offer luxury houseboat packages for tourists across the globe. The backwater experience can be both thrilling and also romantic; a unique experience for couples to discover and cherish forever. This experience would be beyond your expectations and offer you lasting thrills to reminisce. The houseboat experience is exclusive of Alleppey backwaters, surprise your spouse with this brilliant new experience in Kerala. Enjoy good privacy and comforts aboard as you glide over the vast water expanse safely and smoothly. You are settled in the houseboats admiring the splendid greenery around with your spouse. There is plenty of scope for photography in this tour, capture some brilliant shots of Kerala during this tour. 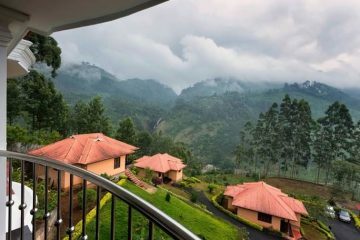 Honeymooners across the globe visit God’s Own Country and opt for its exclusive honeymoon houseboat packages for an exotic new experience. If you are planning for a tour to God’s Own Country, remember to choose premier houseboat packages in Allepey and have a splendid experience touring the backwaters. Enjoy the thrills of this great backwater adventure.